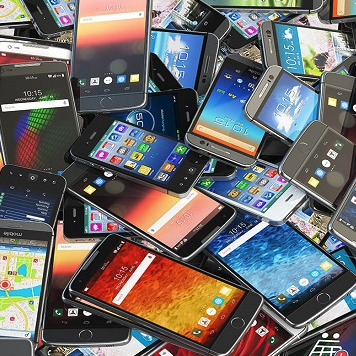 VoicePlus enterprise customers are earning up to $50,000 each mobile fleet refresh by trading in their end of life smartphones, tablets and laptops. 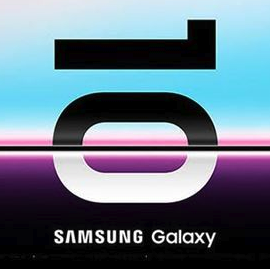 Telstra has secured exclusive rights to the 5G versions of the new Samsung Galaxy S10 devices when released in Australia later this year. Samsung pips Apple with 5G folding smartphone, but can we afford it? 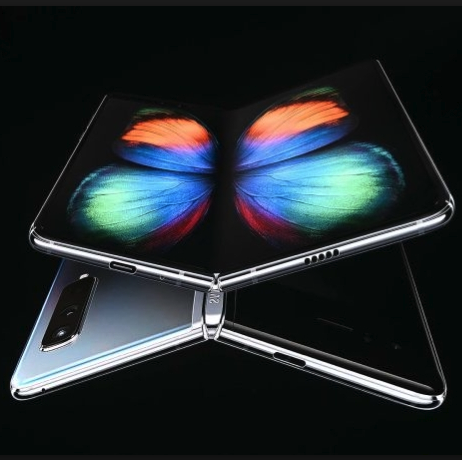 Samsung has stolen the mantle of most innovative smartphone manufacturer with the launch of its first 5G-enabled folding smartphone - the Galaxy Fold - but can we afford it, and will it fit in our pocket? 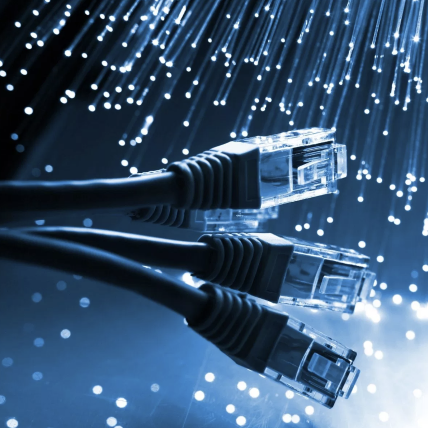 Businesses who don't start the process of migrating away from their ISDN lines now, risk getting caught in a massive bottleneck as the September deadline looms. 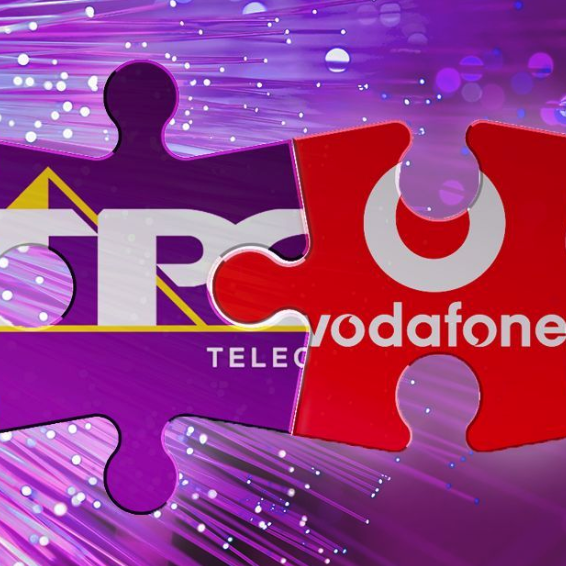 Why did TPG really cancel its mobile network? 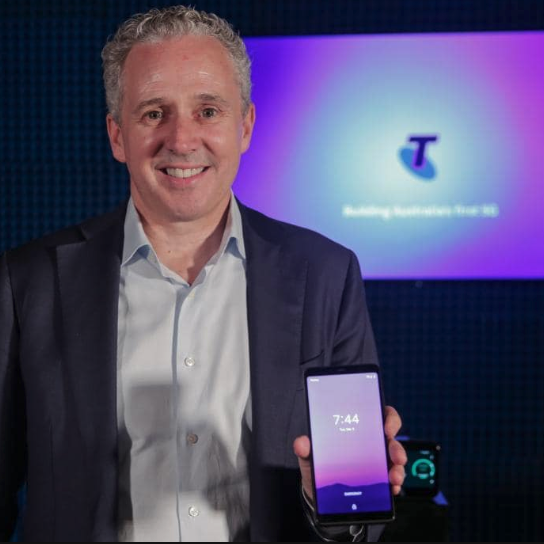 Australia is not producing enough talent, forcing Telstra to look to India to meet its recruitment needs, says Telstra CEO, Andy Penn. 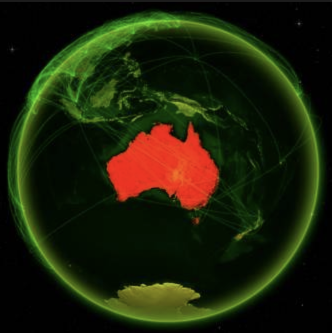 Just before Christmas 2018, the Federal Government quietly unveiled its new Digital Economy Strategy - titled Australia's Tech Future (PDF). 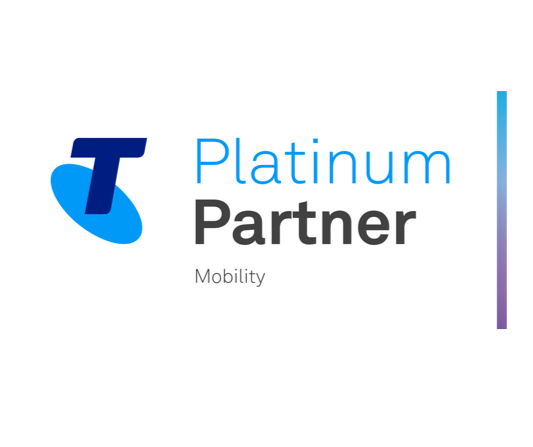 VoicePlus has achieved the status of Telstra Platinum Partner, Mobility; for 2019. 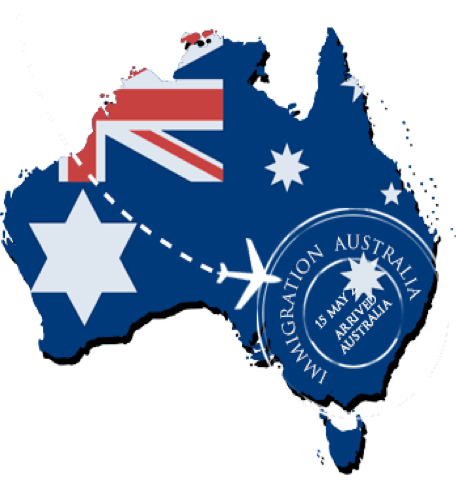 This accreditation acknowledges that VoicePlus provides expert capability and service to Telstra enterprise and business customers. 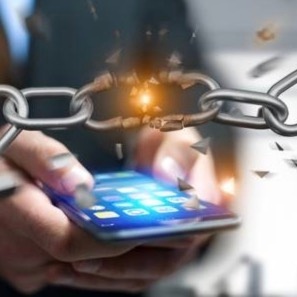 Mobile is crucial to a mature digital transformation strategy, yet most CIOs acknowledge they have gaps in their mobile management.